Morton Fraser has appointed Elise Turner as a senior associate to its employment law team. 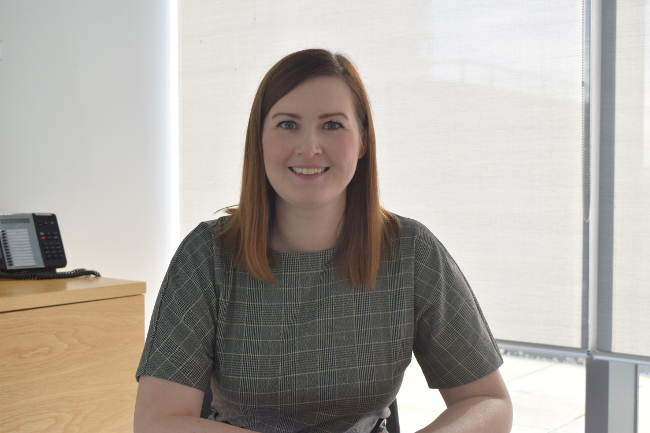 Based in the firm’s Glasgow office, Ms Turner, an employment law specialist, joins Morton Fraser from Dentons, where she worked for more than nine years. Morton Fraser’s employment law team has more Law Society-accredited specialists than any other team in Scotland and advises on a range of issues including unfair dismissal, redundancy, settlement agreements, executive dismissals and departures and discrimination as well as on disciplinary and grievance issues. Innes Clark, partner and head of the employment team, said: “As one of the leading employment law teams in Scotland we want to ensure that we have the best team to meet the needs of our clients. Ms Turner added: “Morton Fraser’s employment team has a fantastic reputation and I’m really excited to join a team and firm that is known for its quality work and which has an ambitious strategy and plans for growth.